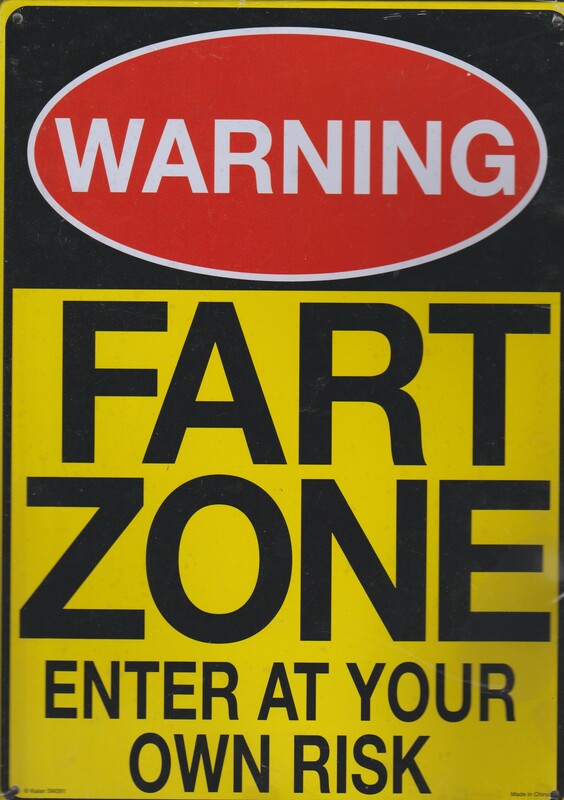 I should get one of those signs for my house. I need one as well!! I had highway to the danger zone in my head after reading the title – I suppose that’s apt! I’d love one for my work area. I should have one for every room. I need one of those for my lovely wife’s car. And I should add, before anyone thinks my lovely wife is gaseous (she is not), Lebrain let rip in my lovely wife’s car during one of our trips to Taranna. Hence the need for the sign. And lowered windows.